Bayern Munich host Borussia Dortmund to the Allianz Arena this weekend in the 100th Bundesliga Klassiker as they look to grab the three points they need to leapfrog their rivals back into top spot in the Bundesliga. 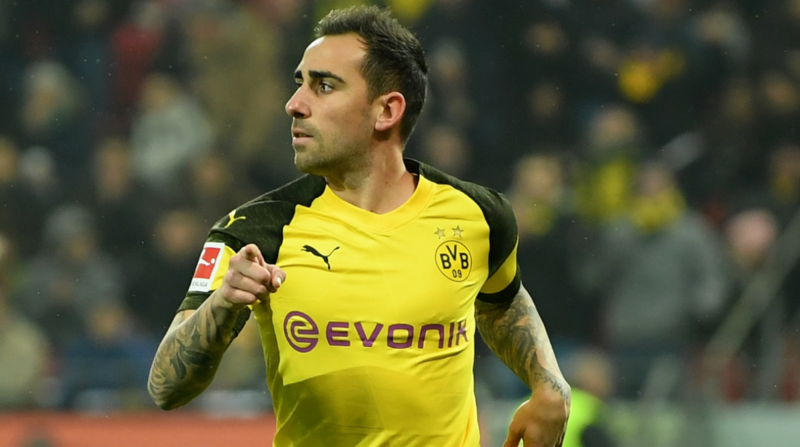 Paco Alcacer and Raphael Guerreiro have not travelled to Munich with Borussia Dortmund squad, according to Bild. Alcacer is struggling with an arm injury. On the other hand, Abdou Diallo and Lukasz Piszczek are both parts of the travelling squad. The game will kick-off on the 6th April, 6:30 CET.